We at BRCC take pride in roasting high quality coffee, and we always recommend brewing our coffee with good equipment and carefully measured proportions. But we know that out in the field or in a pinch you might find you need Black Rifle Coffee and you need it NOW. 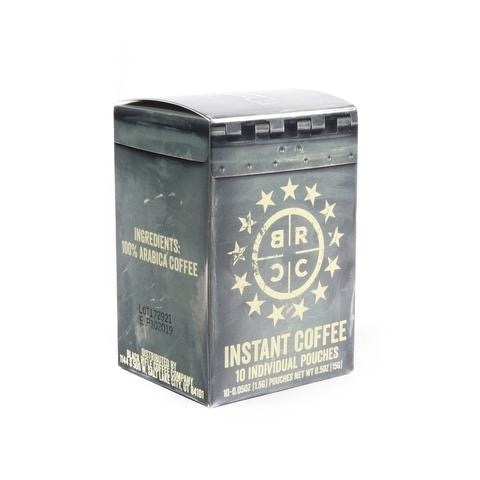 So, we are excited to announce our Instant Coffee line! 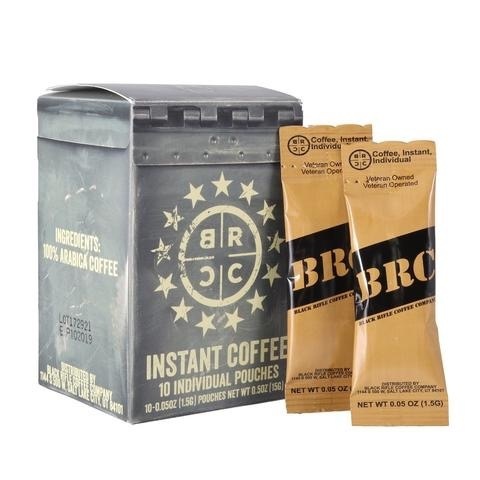 These pouches of instant coffee are a robust blend of Colombian and Asian coffee with a full body flavor, a touch of acidity, and a smooth finish. 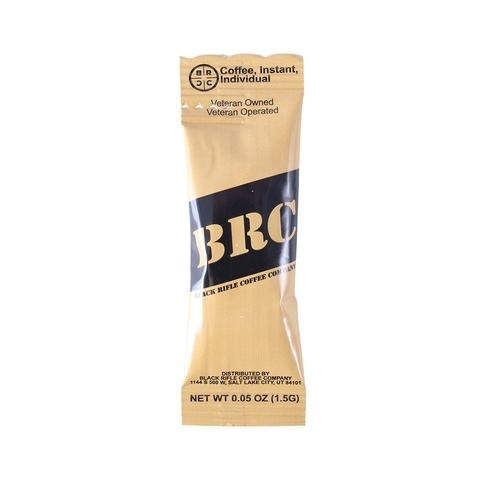 Mix with 5-8 oz of hot water and stir for kickass coffee in seconds! Instant sticks are exclusively available for the holiday season.